1. Simple, sweet and uniquely colorful - a boutonniere/pin sits in the shop 2. 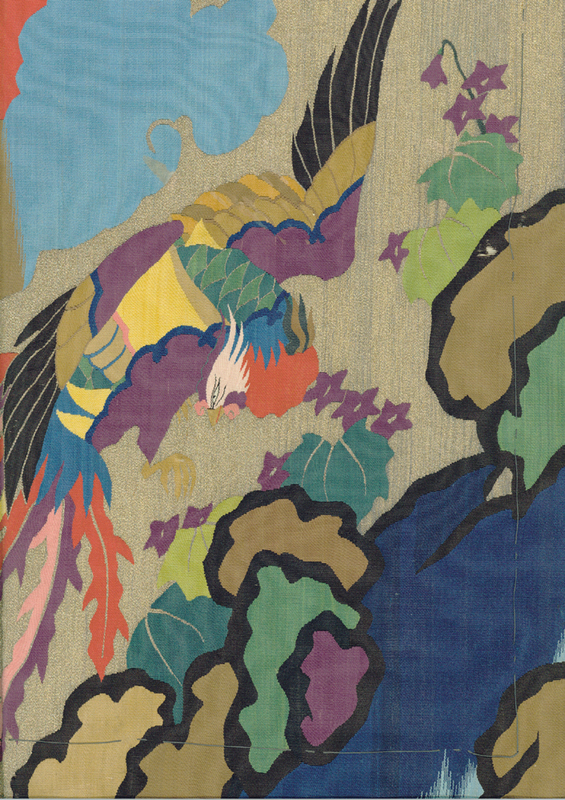 This Buddhist uchishiki tapestry inspired the colors for this pin.